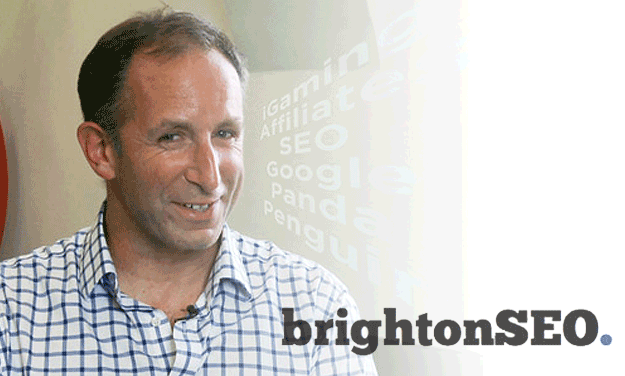 On Friday the 14th of September, Tracey and I attended the BrightonSEO conference – you can get our full roundup here. In the afternoon, we actually found ourselves going to listen to Nick Garner’s talk in the Red Button Room rather than the main auditorium, as someone mentioned he was going to be speaking about link building post penguin. Plausible Deniability is an important concept – can you claim plausible deniability to a Googler? Nick even showed us a calculation to work out the ROI of a project. As you can see it’s very straight forward…! 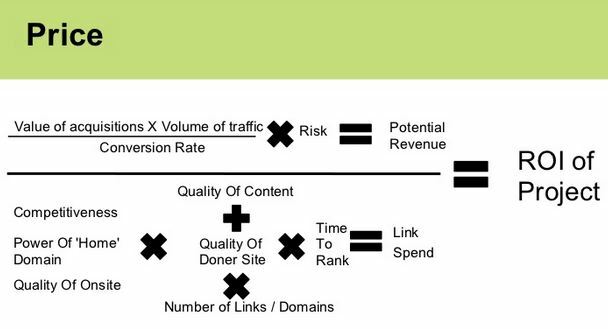 Conclusion A lot of the points made by Nick made sense and I feel that he emphasized the fact that as SEOs, we need to be building more quality links in the right places. 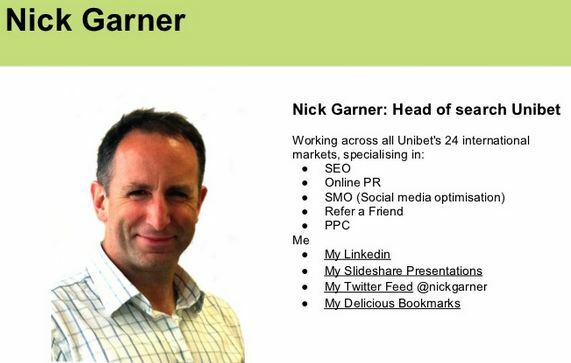 However, some people may agree or disagree with Nick’s views that, by using his strategies and basically “paying for links” (although not admitted by Nick as such!) – “this sh*t works”. Did you attend Nick’s presentation? We’d be interested to hear your thoughts on it so please leave a comment below!